Nowadays, every business has access to vast amounts of digital data, but it’s not about how much data you have. It is about what you do with it. Big data has become the buzzword for these large amounts of data, and companies all over the world are trying to figure out new ways to turn big data into big money. Whether it is tracking the purchases from your e-commerce website to measuring efficiency, the digital data that is collected can be turned into something of value to you and your business. Before diving into how one can turn big data into monetary gain, it is important to first fully grasp the concept of the term itself. It is a term used by the international tech community that is often associated with large volumes of data. While there are many different definitions that surround big data, most definitions include the concept of what is known as “the three Vs” to fully define the term. 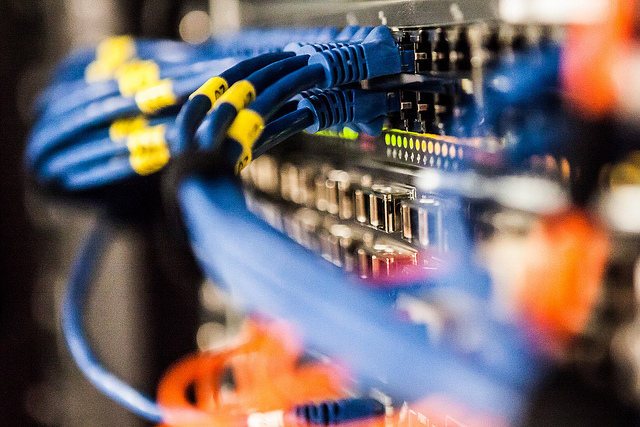 Data, nowadays, is flying around in large amounts across the internet, and with current technological capabilities, companies are able to store incredible amounts of it. For example, Walmart processes 2.5 petabytes of data every hour. To put that into layman terms, one petabyte is the equivalent to 13.3 years of HD-TV Video. That’s a lot of data and that’s only in one hour for Walmart. While you might not be as large as Walmart, imagine how much data your company is producing. With these vast amounts of data, companies have put an emphasis on dealing with it in a timely manner. Velocity comes down to how fast data is collected, stored, and processed. With faster velocity, your company has a better a chance to get real-time results. Data is like a snowflake. No two pieces are the same. For example, It can include data from a wide range of sources from web logs to e-commerce and financial transactions. How Companies are Making Money from Big Data? With rise and importance of data science, companies are now able to produce mathematical models to process vast amounts of unstructured data to identify opportunities on turning Big Data into a profit-making value machine. From the collection of raw data to consumption of actionable information, companies are given insights into every facet of their business. If you don’t have a team of dedicated data scientists, it can often be hard to fully implement a big data system that combs through that vast amount information that you have stored. Organizations need to be strategic when approaching the management and analysis of data. You need to determine the best area of attack in order to produce gems of insights that give you a competitive edge. For example, our company partner AVlab, who is helping us deliver artificial intelligence and data science solutions to major enterprises, used Big Data to help drive effectiveness into the emergency room at the UCSD Medical Center. 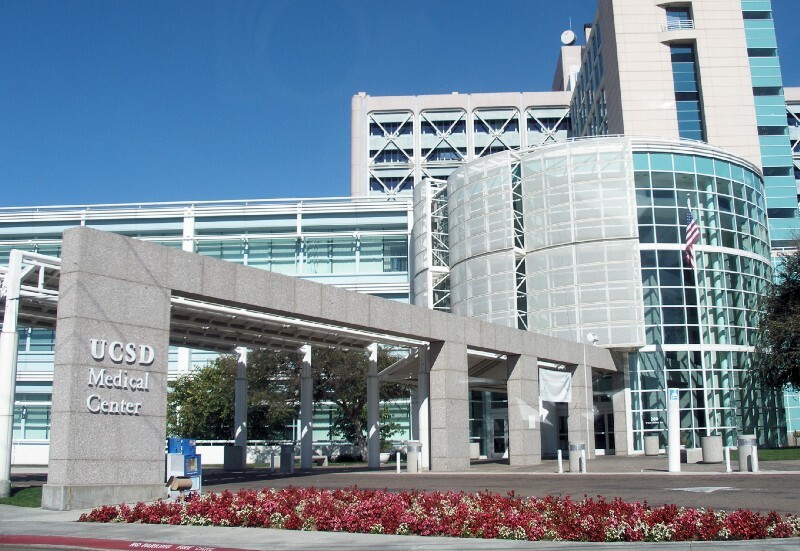 By using predictive analytics and algorithms against the big data that was provided, they were able to achieve 90% accuracy in readmission prediction saving the UCSD Medical Center in over $20 million dollars. If you want to learn more about how your company can leverage big data like the UCSD Medical Center, feel free to email us here at hello@seamgen.com. We will be happy to answer any of your inquires or concerns.